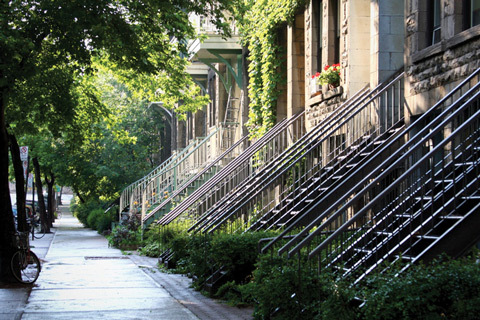 The Montréal Census Metropolitan Area (CMA) saw an annualised 10% increase in residential sales last month as 5,159 of the said properties exchanged hands, according to figures from the Greater Montréal Real Estate Board (GMREB). This marked the most active moth of March since 2012. Condominium sales (1,651 transactions) saw the highest annualised increasing (15%) among property categories. More singles family homes were sold (3,080 transactions), but this translated to a 9% increase. Sales of plexes declined 3%, with just 425 transactions. The number of residential properties in the Montréal CMA listed on the real estate brokers’ Centris system (30,285) decreased by 14%. Market conditions favour sellers for single-family homes, buyers for condominiums, and are balanced for plexes.